Lead is a naturally occurring element found in small amounts in the earth’s crust. We have an extensive range of flashing manufactured from lead, reinforced aluminium foil or a modified polyethylene compound, which are installed to provide a weather resistant barrier between the roof tilling and wall to prevent the rise of damp through the external walls. At Buildworld we offer both lead as well as lead-free products for roofing and ventilation needs. These come to you from leading brands like Draper, Ikoflash, Monument and Ultratape. Explore our range, and select the right one based on your requirement. Lead flashing and sheeting have been used for centuries because it offers excellent resistance to corrosion and durability. Our lead rolls are available in various grades and roll lengths making them ideal for all roofing applications and last up to 3 times longer than other alternatives. 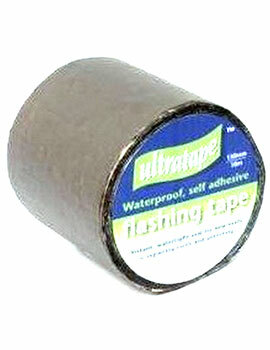 Traditionally used in roofing applications in buildings such as churches, offices, schools, extensions and homes used between the chimney and roof or used to join gutters to drains for protection against water and weathering, Lead is proven to provide long-life durability to the substrate that it is applied to. Due to its malleable ability lead can be used on corners, curves, bends, and other awkward shapes. Made from recyclable material, sheet lead is malleable and is easily shaped, formed, bend and cut for use in different applications, including lead roofing and flashing. On average, lead will last three times longer than other roofing and flashing products. Lead is highly resistant to corrosion from air, salt water, most natural chemicals, and UV degradation. Can be recycled and re-used. Sheet lead can be tightly dressed around junctions and penetrations to protect these areas from water penetration. Lead can cope with wide-ranging temperature fluctuations. Lead can be replaced with other materials like bitumen, polyethylene compound, and reinforced aluminium. 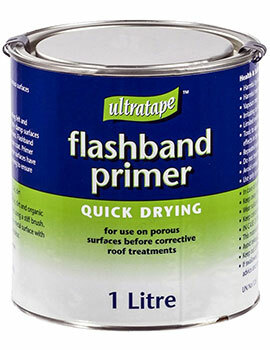 This Lead Replacement Flashing is an economical, durable alternative to lead. It is both lighter easier to handle, reducing installation time on site. Lead replacement can be used with different structure like windows, doors, glazing bars, ceiling valley gutters, capping bolts, skylight and roof ridges. 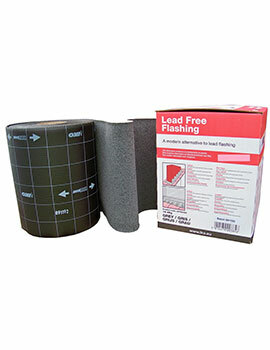 Lead-free flashing is used as a replacement in areas where traditionally lead flashing would be have been used for eg chimney and abutment flashings, around roof lights and pitched Valley linings. Made from plastic and aluminium, it is easy to work with and can be formed in the same way as for lead. It is up to 50% quicker to install, non-toxic, recyclable and cost effective.